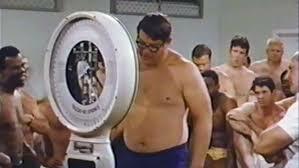 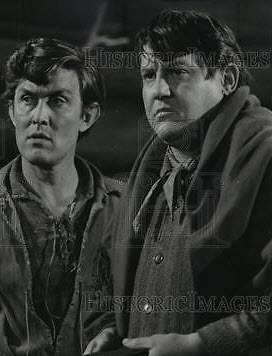 Though not listed on IMDN, Karras played himself in Paper Lion even though the film was based on the 1963 season and Karras had been suspended by the NFL for that year. 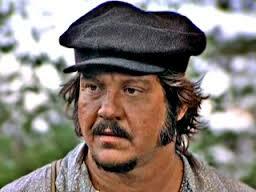 He was in 1975's Babe and played George Zaharias, Babe Didrikson's husband. 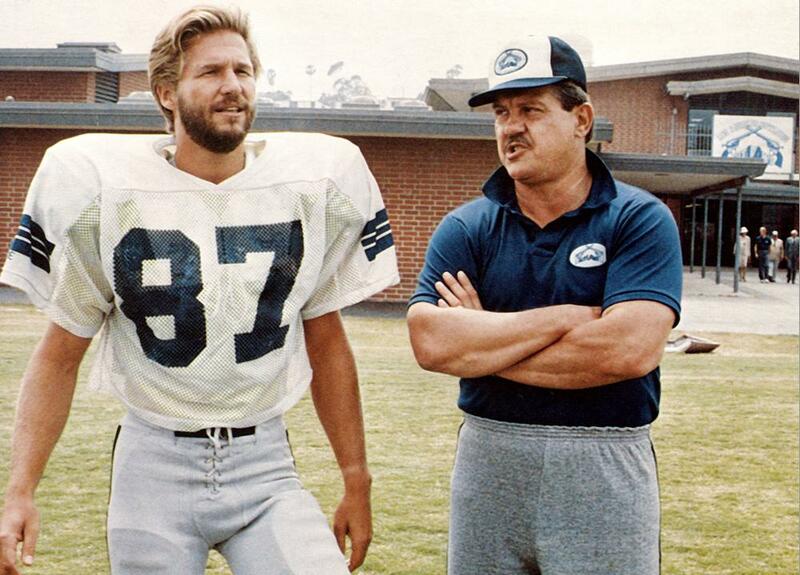 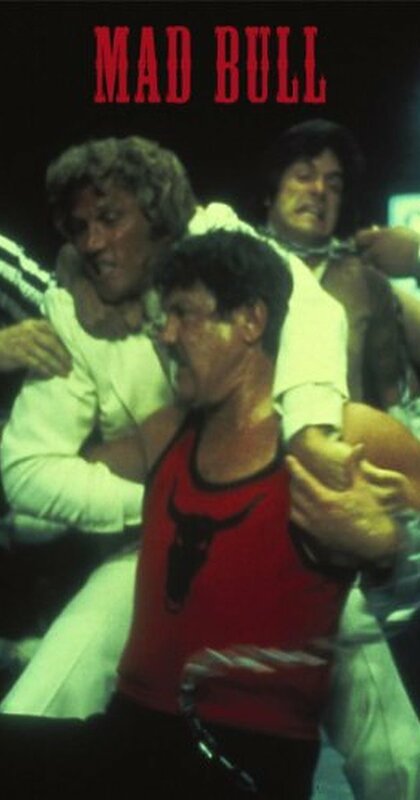 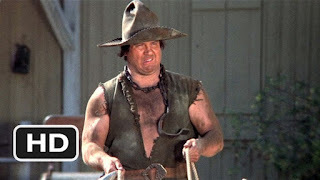 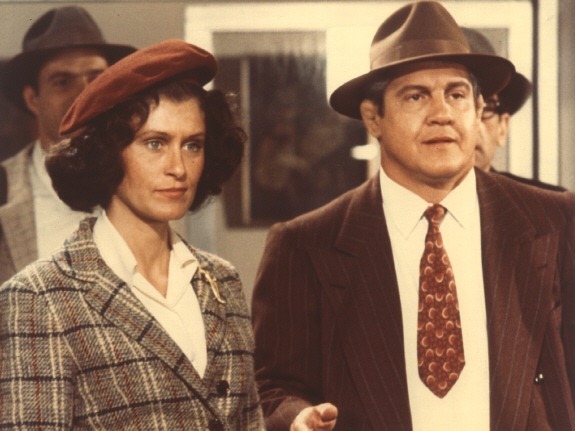 In 1977 he was Iago 'Mad Bull' Karkus in Mad Bull a made-for-TV movie. 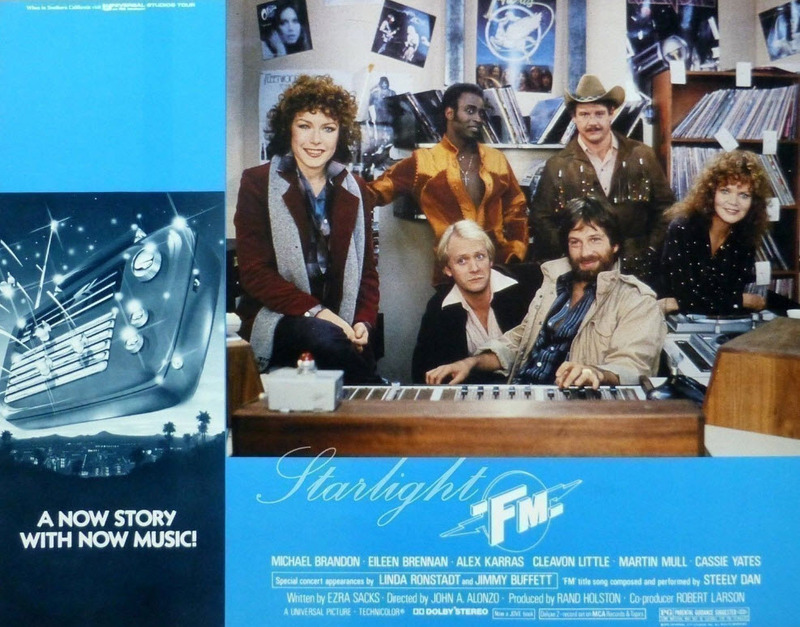 In 1978 he was Doc Holliday, a DJ in the film FM. 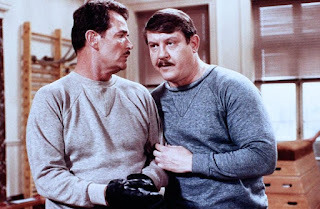 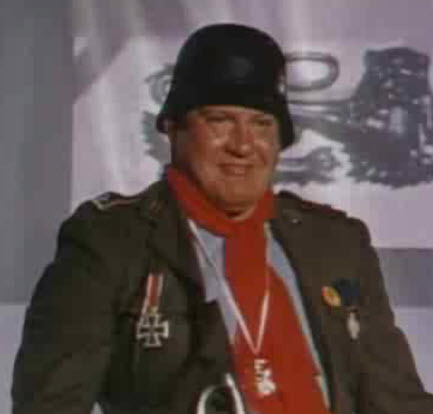 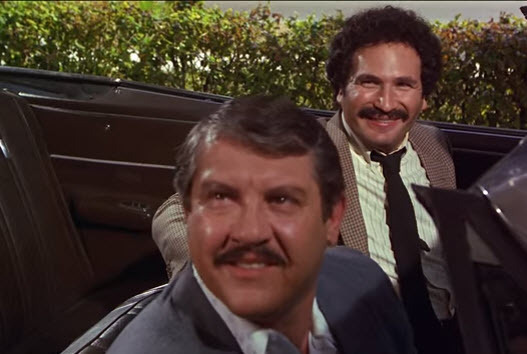 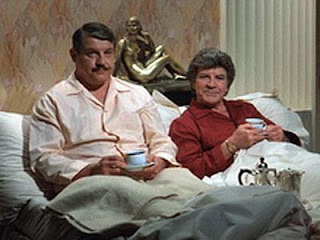 In 1981's Victor Victoria Karras played James garner's gay ' sidekick and bodyguard Squash' Bernstein which was, really, a breakthrough role for the time for a jack-turned actor. 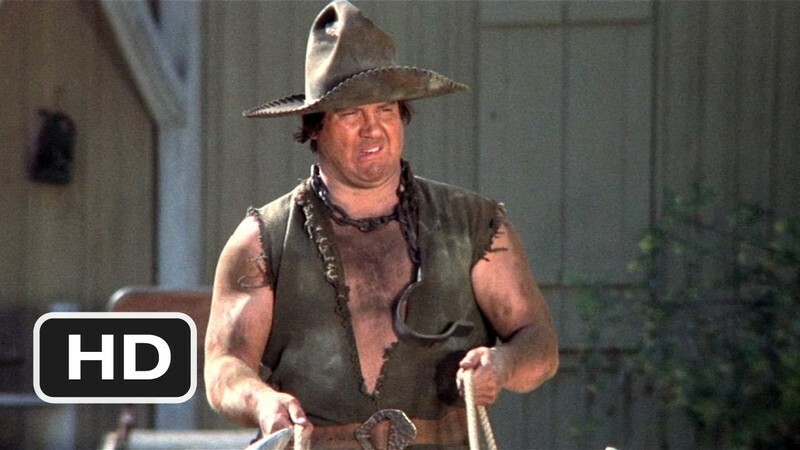 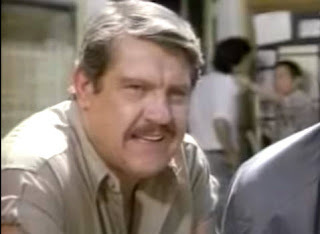 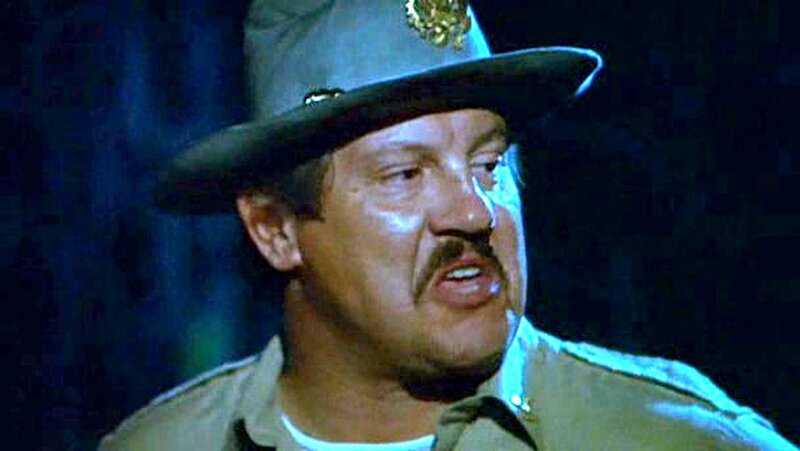 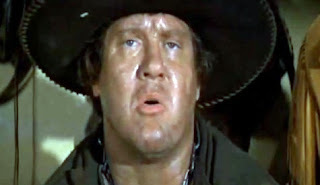 In 1982's Porky's he played Sheriff Wallace, Porky's corrupt brother. 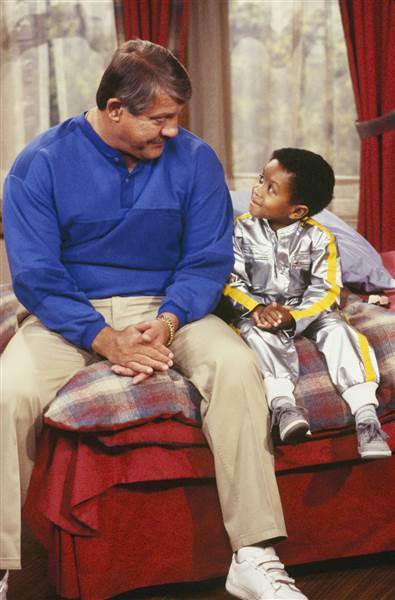 His biggest success was in the TV show Webster which drew critical and commercial acclaim. 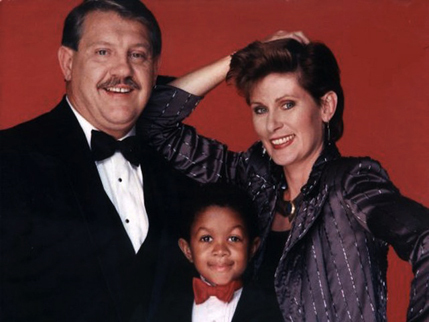 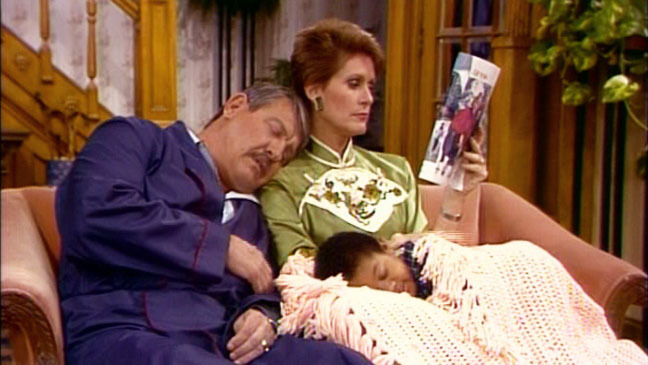 He was George Papadapolis in that show and was joined by his real-life wife. 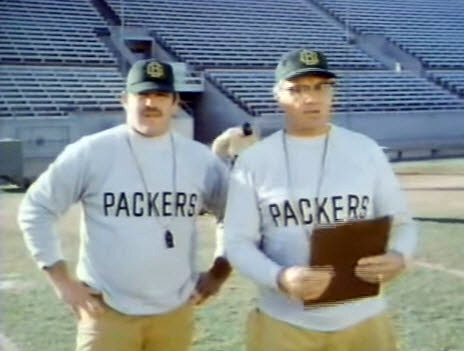 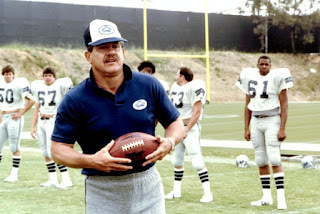 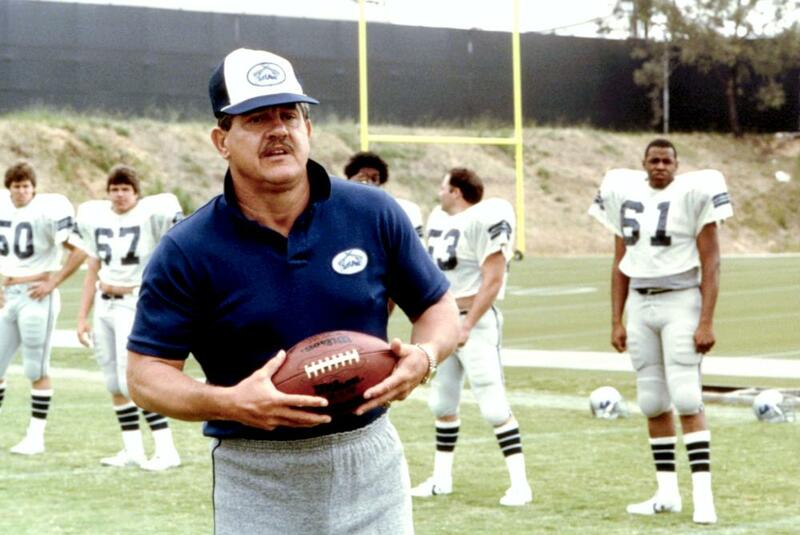 Like Grier, Olsen, Jim Brown and others Karras was a working actor for many, many years and was among the most successful football players to go to Hollywood.